Description: The beauty of oak, gracefully preserved. 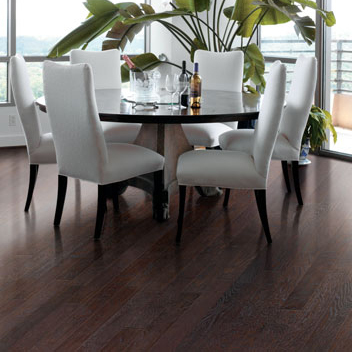 That's the heritage behind Mannington's elegant Providence Oak flooring. Hewn from oak, each plank is hand finished to reveal the warmth and natural beauty hidden inside.